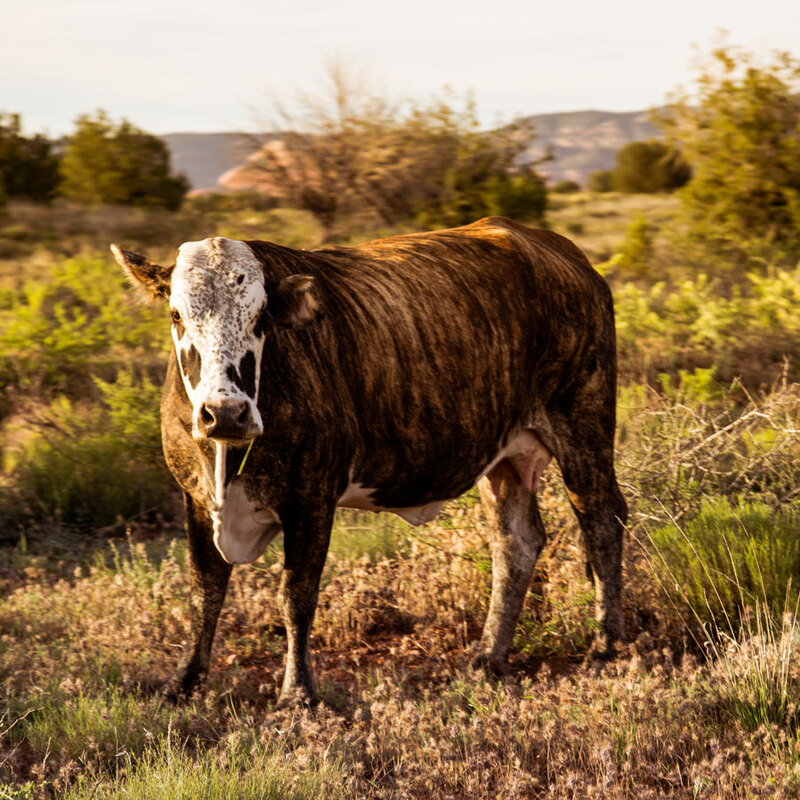 Nestled under towering red and white striped rock formations, Sedona, Arizona is a haven for outdoorsy types, artists and New Agers. During our visits to this city, we spent most of our time hiking. We also boondocked, or dry camped, here for the very first time once we had our rig outfitted with solar power. 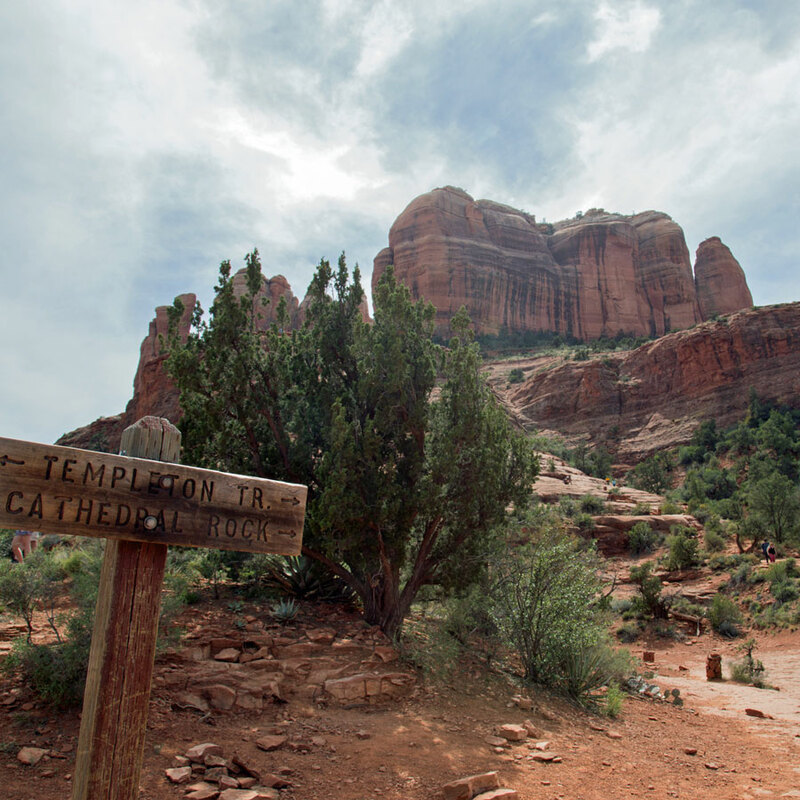 Cathedral Rock is a quintessentially Sedonan hike: a scramble to the top of one of the towering monoliths that graces the city. The trail is a mile and a half round-trip, and it's considered difficult because of its steepness. Rock cairns mark the trail where there is no other way to guide hikers. We were lucky enough to find parking a quarter mile away from the tiny trailhead and made it about halfway up the trail, where we enjoyed beautiful scenery before deciding to head back down for the views afforded by the Airport Loop Trail. 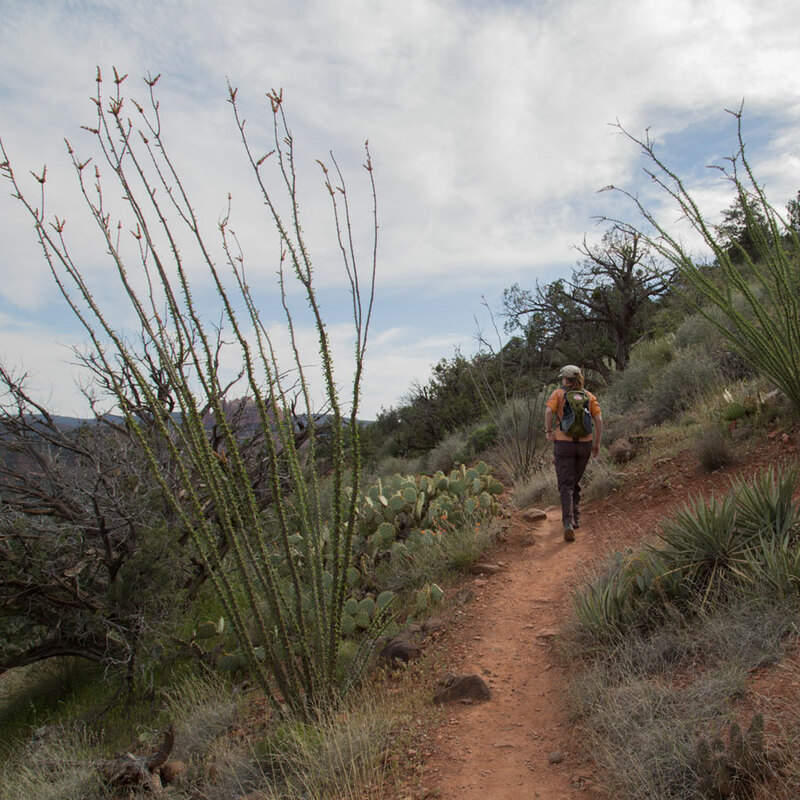 The name doesn't sound like much, but Airport Loop is one of the most amazing hiking trails in Sedona. In 3.25 miles, it circles the top of the hill where the airport is perched. 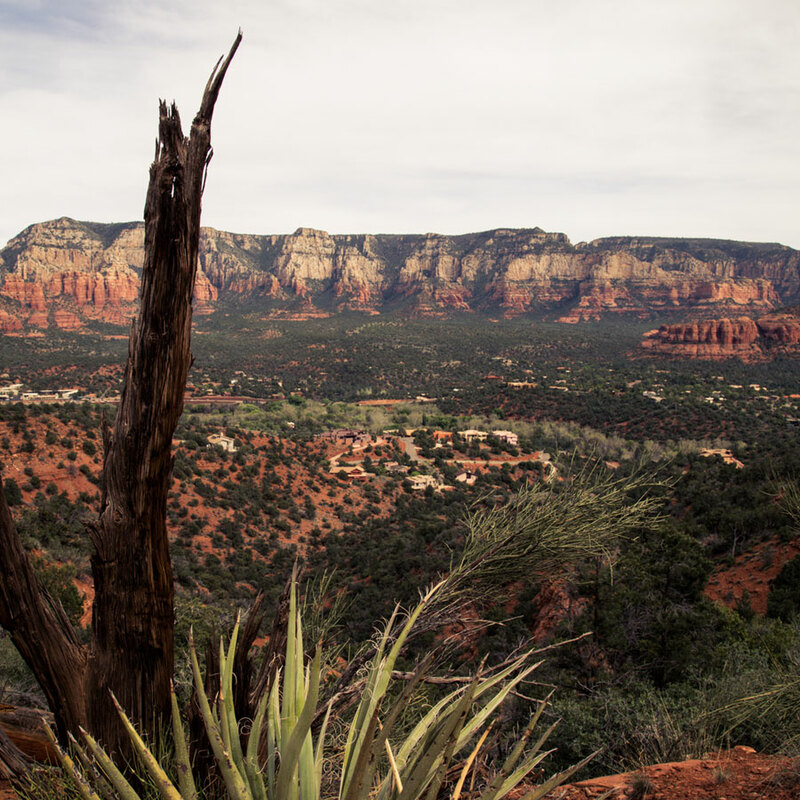 Especially considering its location, it is a secluded hike that provides uninterrupted views of every part of Sedona below. Planes fly in and out rarely, and there is ample space and foliage between the trail and the fence marking the edge of the airport property for hikers to feel isolated. The hike is easy, and the views are unforgettable. Compared with the dozens and dozens of hikers we found at Cathedral Rock, we only saw six others during our time on this trail. 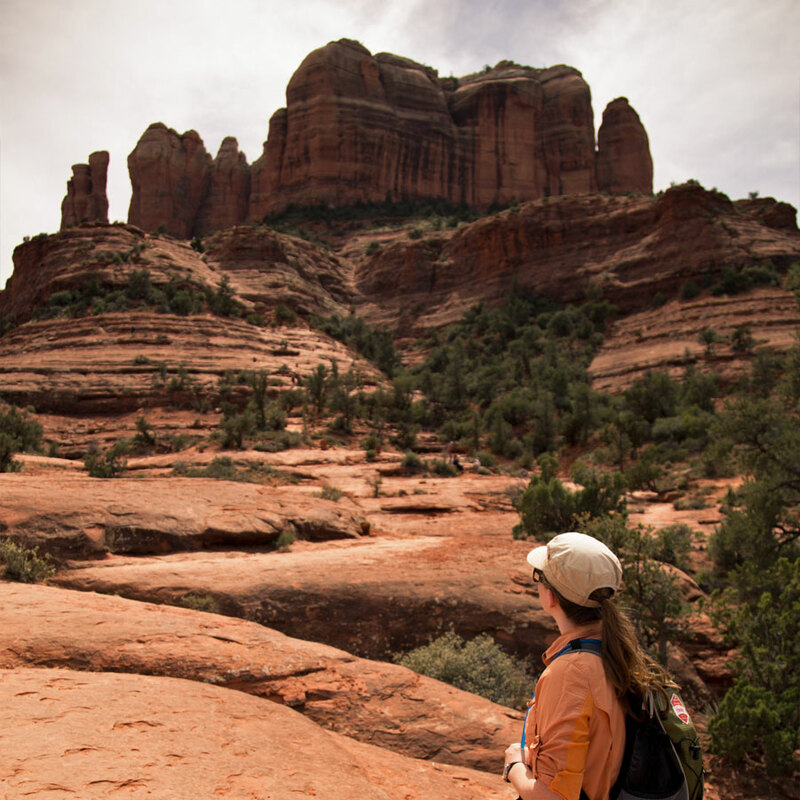 While Cathedral Rock and Airport Loop were hikes we explored during our day trip from Flagstaff, we returned to Sedona a few weeks later to test out our new solar panels after getting them installed in Phoenix. We camped near a gravel road that branched off of Forest Service Road 525. 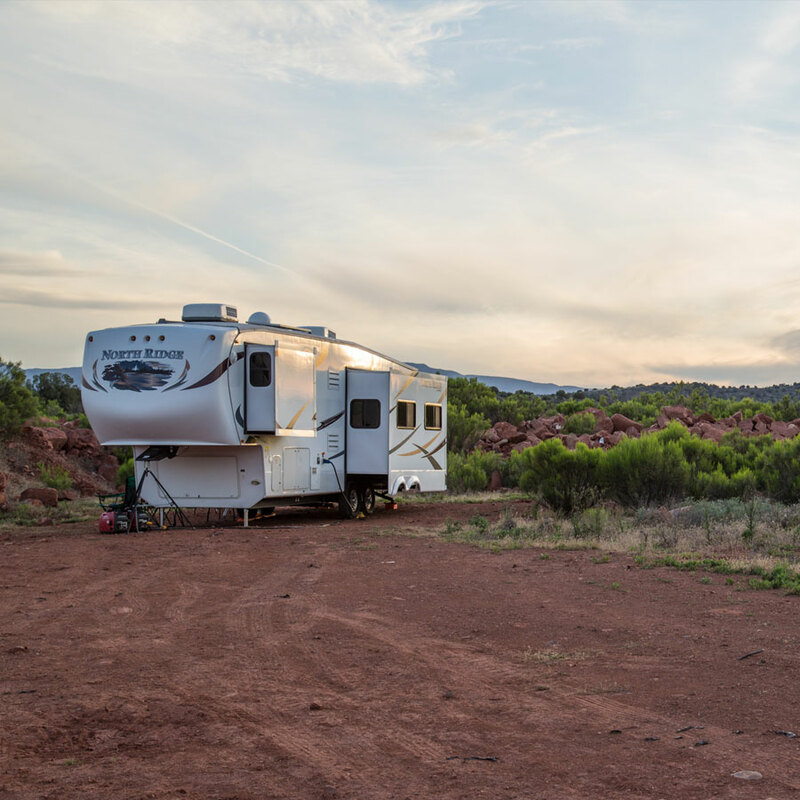 Campsites here are free for up to 14 days. Not only were we finally free of bustling RV parks, we weren't paying a dime! 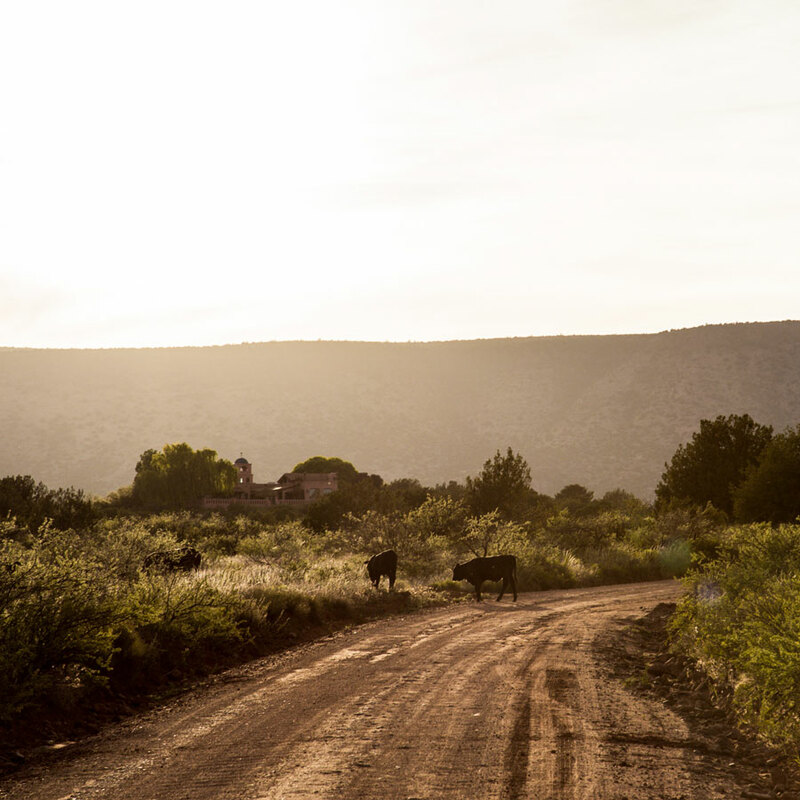 During our stay, we saw a road runner, rabbits and quite a lot of cows. The experience of being completely off the grid (except for internet, of course) was amazing. 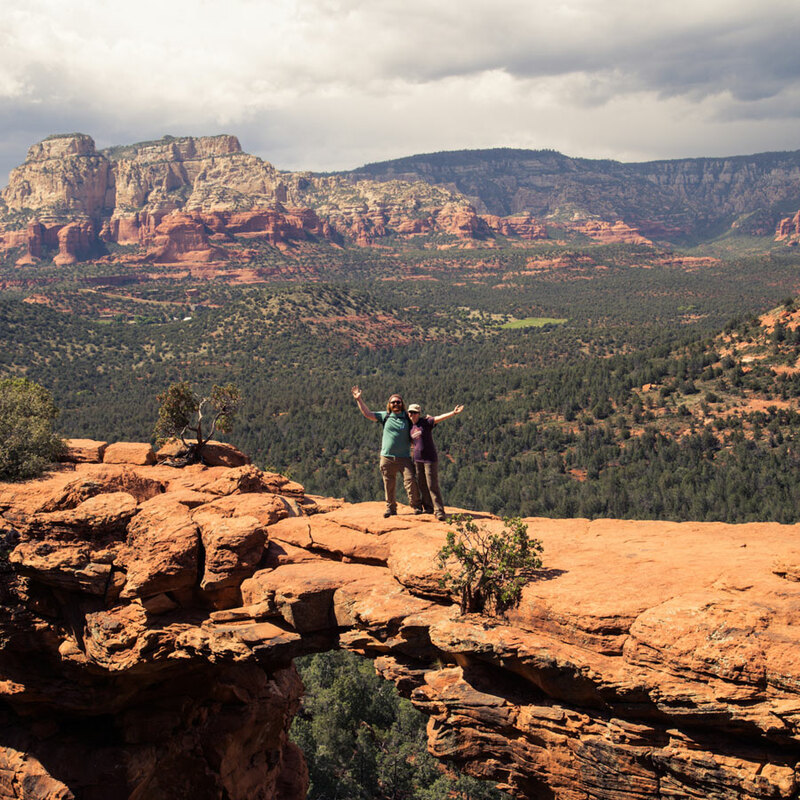 During our boondocking stay, we headed back into the city to tackle another famous Sedona hike: Devil's Bridge. The trail is four miles round-trip and classified as moderate. While the whole hike is beautiful, the destination, a natural bridge sturdy and wide enough to walk on, is why this trail is so popular. Are we devilishly brave or what? On our way back to the parking lot, we saw a rainbow over the trail behind us. Being in Sedona had us in the mood to count it as a good omen for future travels. 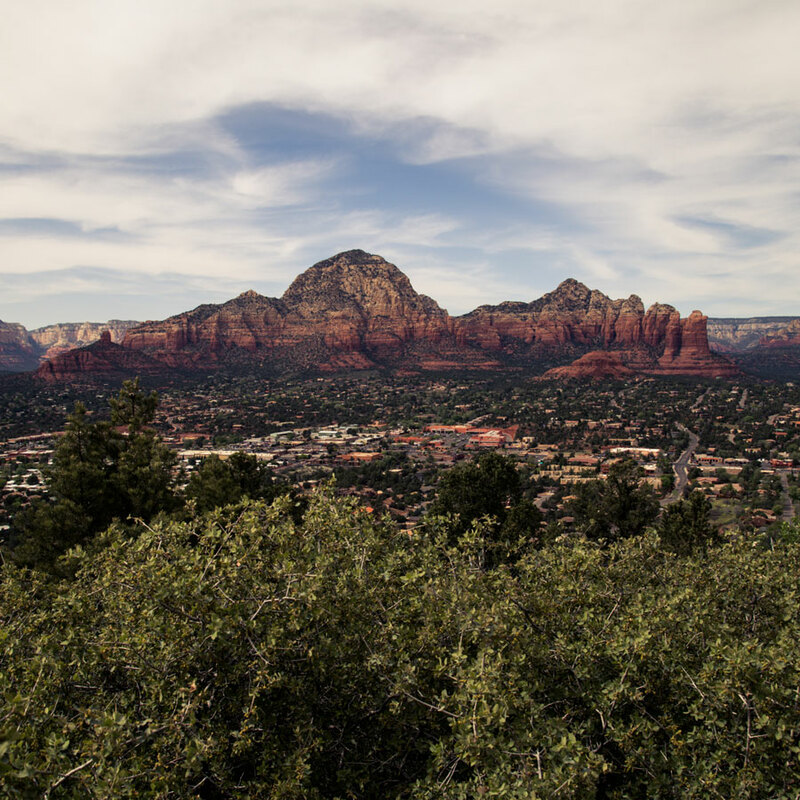 What are your favorite things to do in the Sedona area?